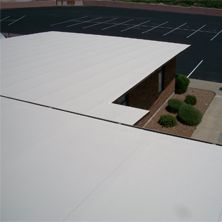 Regardless of your roof’s material, its lifespan is going to be significantly impacted by how well it was installed. So while many roofs should last 15-30 years or longer, it is important to inspect your roof periodically. Here are some basic guidelines that might help you determine whether or not your roof needs to be replaced. Is your roof just old? Old is relative. A 30-year asphalt roof installed by a highly-qualified, skilled craftsman may actually last 40 years. But that same roof improperly installed may last only 10-15 years. A tile roof that is expected to last a lifetime may need a new underlayment if loose or missing tiles have allowed the elements to seep in. If that’s the case, you may end up needing a large portion of your tiles replaced as well. That is almost impossible to avoid because the roof tiles have to be removed to make repairs. Does your roof just not look good anymore? 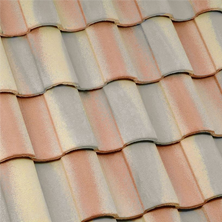 Are there shingles that have stains? If something just doesn’t look right, don’t hesitate. Have a trusted professional come out and inspect your roof. Don’t delay, even if your roof has just recently been replaced. A new roof with installation defects may be under warranty with the contractor that installed it. But that warranty likely won’t last long. So call them right away. It is your roof shedding? Are you noticing a fuzzy looking appearance to your roof? 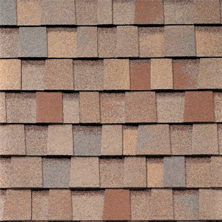 If your shingles are deteriorating, they are going to shed sandy and fuzzy looking small chunks. You’ll find them on the ground and you’ll notice that your once smooth, reflective shingles now look fuzzy. Once this process has started, you are at significant risk of water damage or worse. This is not the time to take a “wait and see” approach to the health of your roof. Is your siding rotting or is your paint bubbling? If your roof is not functioning properly, water can be draining into your exterior walls. Over time your siding and paint are going to take the brunt of this abuse. If this is the case with your roof, the next thing that is likely to happen is that water will begin finding its way into your interior walls. If that happens, the scope of your problem and the cost of your roof repair may have expanded exponentially. You’re now looking at likely drywall replacement and professional mold removal. Go into your attic. If you see light streaming in from anywhere on your roof, call someone. 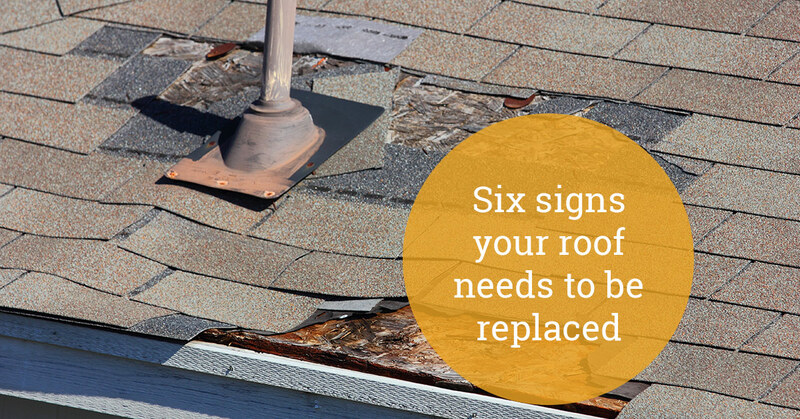 Once your roof has deteriorated to this point, chances are very good that it needs to be replaced. It is likely too late for repairs. Do you seem to be running the heat or air conditioning more? Your roof is the foundation of your home’s insulation. A failing roof will let the cold and hot in when you are trying to keep it out. As with our other indications of a failing roof, if your roof is in bad enough shape that it is no longer keeping the elements out, the time for repairs has long passed. You need a new roof. 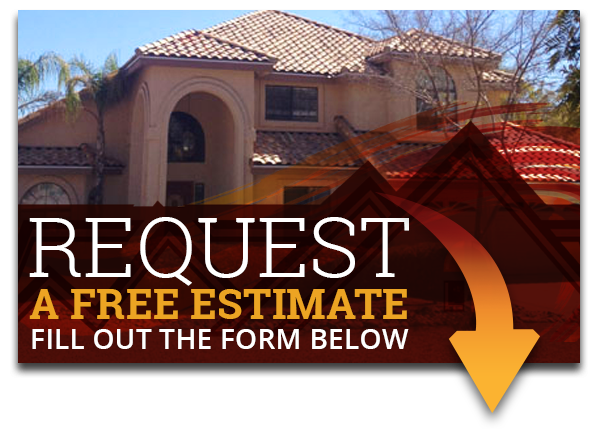 Give Express Roofing a call. We’ll come out and take a look for you. We’ll let you know exactly what you’ll need and exactly what you should expect to pay for it.